Light, Bright, and Clean! This adorable one-story home is move-in ready! Features include a desirable open floor plan and smartly laid-out kitchen. 3 bedrooms, including a large master suite with ample closet space. The fenced backyard has fun for the family- with a firepit, room for play structures, and a covered porch. Room to park your RV next to garage! Truly a solidly built home! 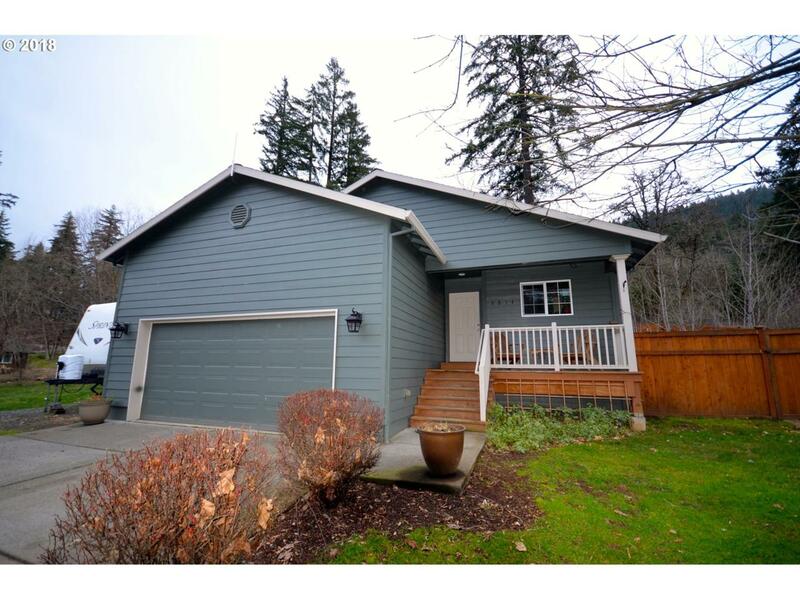 Listing provided courtesy of Copper West Properties-Hood River.